One small way of showing our support and appreciation for the dynamic educators who inspire our young people! We have invited the ?Teachers of the Year? 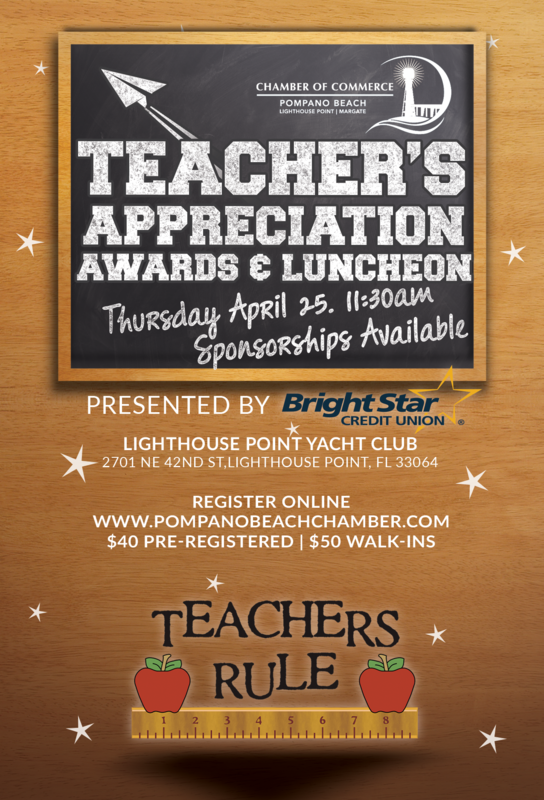 from over 28 North Broward School District schools and their School Principals, we will also feature a special Keynote Speaker and a presentation of the Awards to the ?Teacher?s of the Year? !